Thank you for coming to donate to Arts 4 Dementia! Your support will enable the spread of our groundbreaking initiatives to enhance life for people with dementia and their carers. 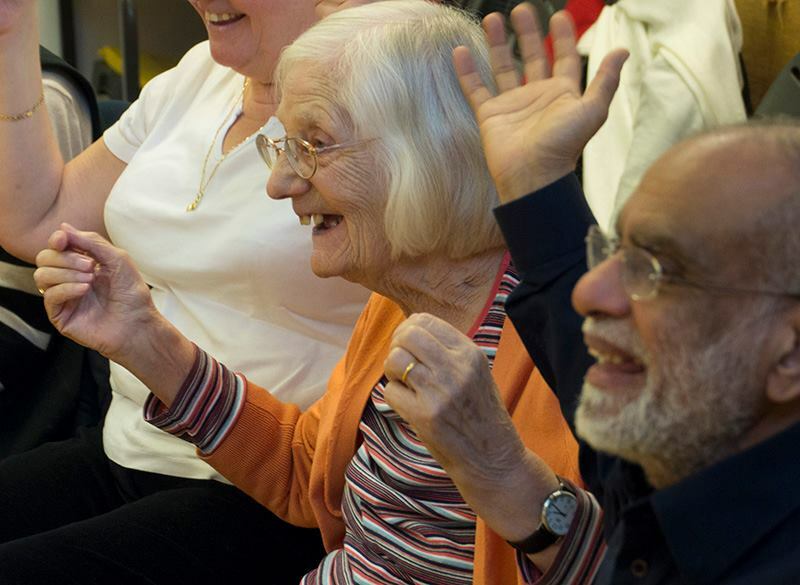 Your generosity with a regular donation will make a real difference to help re-energise and inspire them through artistic stimulation. Your gift can make such a difference. Thank you! To make a single donation, click here.